The Italian Air Force is the first armed force in Europe to reach the IOC with the fifth generation aircraft. 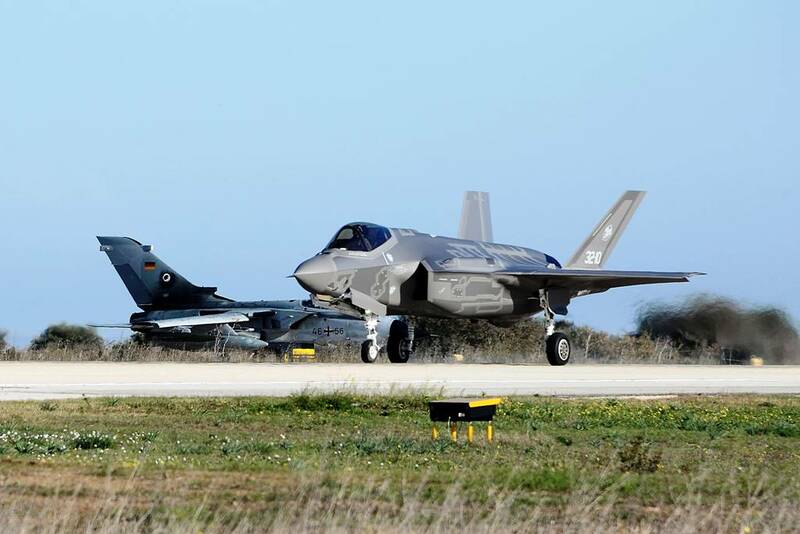 Italian F-35 reaches Initial Operational Capability. On November 30, 2018, during the TLP 2018-4 media day, the Chief of Staff of the Italian Air Force, Lt. General Alberto Rosso, announced the achievement of the Initial Operational Capability (IOC) by the Italian F-35A. "This is an important day for the Air Force, thanks to the achievement of the Initial Operational Capability of our F-35s, we are the first in Europe to obtain a real operational capacity with a fifth generation aircraft. It means having a system made-up of several aircraft, pilots trained to fly them and maintenance and continuous logistic support. We must be proud of this goal, achieved thanks to the work of those who every day worked with commitment and passion to enable us to achieve incredible results, ahead of schedule. "This TLP Course represents the first concrete integration of fourth and fifth generation weapon systems and offers an important opportunity to grow and develop together with other nations the essential capabilities that aerospace power must be able to offer internationally. Amendola is today a national excellence because it has unique advanced capabilities in Europe. 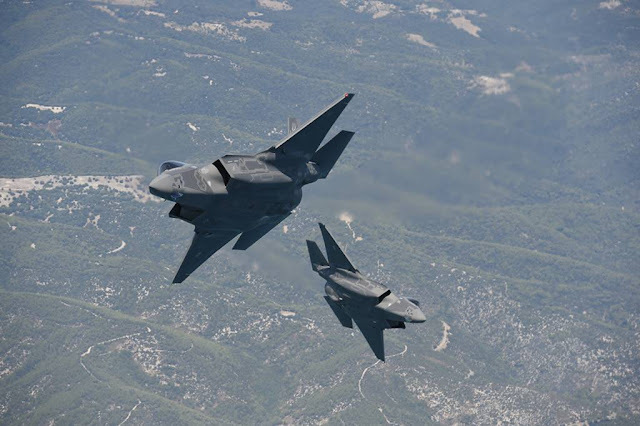 This Wing represents at best the current generational leap where the decisive factor is the integration between machine and man, both in the training and operational fields," Rosso said. The achievement of the IOC confirms the great operational versatility of the Italian F-35, the Italian Air Force is the first armed force in Europe to achieve this goal. The F-35 is a weapon system designed to deal with different air operations, able to receive and distribute an extraordinary flow of essential data to achieve information superiority, a crucial element of modern complex operations. After the arrival of the first aircraft at the 32nd Wing, on December 12, 2016, the Air Force launched an intense program to achieve the operational capacity of the 5th generation system through incremental stages. On January 11, 2017, the F-35 made the first flypass over Amendola AB and only a month later the jet made its first flight over another military airport. In October 2017, the F-35 took part in the most important national exercise of the year, the "Vega 2017", where it operated alongside the assets of all the Armed Forces involved, providing an excellent contribution. Subsequently it was integrated with all national and NATO command and control systems and was included in the national QRA system. Furthermore, the F-35 carried out training activities at the e-war polygon in Polygone, Germany, and conducted air-to-ground operations in Italy. The participation of the F-35 to the TLP represents a new important step to allow the jet to acquire the ability to conduct complex aerial operations internationally.